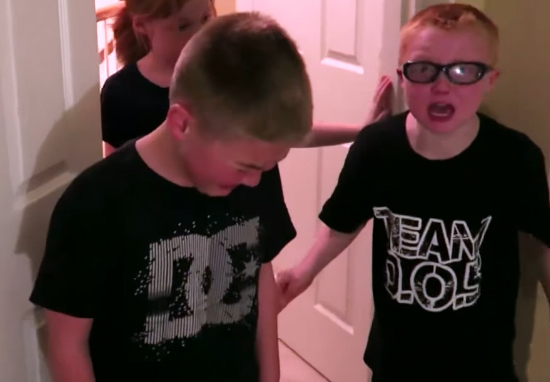 The biological mother of the two children featured in a Youtube ‘prank’ video which is at the centre of a child abuse scandal, has spoken out about how she has obtained emergency custody of them. 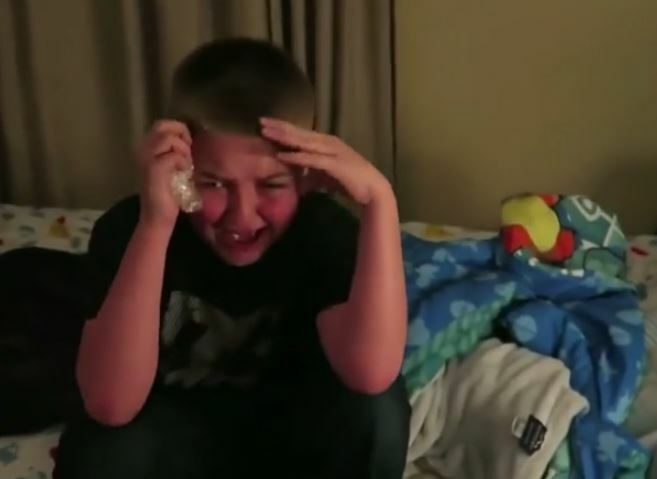 Heather and Mike, the father and step mother who run the questionable channel called DaddyOFive, ‘pranked’ their children by screaming and swearing and pretending to be furious with them, as a joke in an attempt to become viral sensations. The couple insist that the videos are all in good fun, going as far to say that they are fake and staged after they came under serious fire for abusing the kids, and have now lost custody of Cody and Emma (the two who appear to bear the brunt of the abuse in the videos). They’re doing good, they’re getting back to their playful selves,” Hall said throughout the video. They were reunited with their grandparents and their cousins … Cody is starting to remember everybody, and he’s happy to be home. One officer brought him out to the car. He said some things that were disturbing, that he hated me, that Mike and Heather told him I threw him away, like he was garbage and I didn’t love him no more … That’s not true at all. He has a long road to recovery. It’s gonna take a lot of counselling to help him, a lot of family counselling to get us back on track as a close, tight-knit family, but I know he can do it, and we can all get through this. We really never meant for any of this to be taken this way. He wasn’t really traumatised, that’s the thing. Honestly we were all just having fun. After everything, we had a good laugh. If we saw signs of anything like that we would get help immediately. Ms Hall seemed visibly distressed and moved to tears when talking about how difficult it has been to see her kids ‘being abused’. The public have been horrified by the abuse being called a ‘prank’ by Heather and Mike, which left the children visibly distressed and upset.